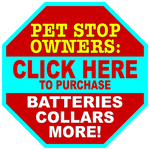 Click the button below to pay your Pet Stop of Alabama Invoice. Need help? 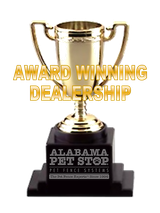 Give us a call at 205-982-5196. Our office is open Monday through Friday, 8:00 am to 4:00 pm. We'll be glad to assist you.